Home / Traditional Marketing / What About Traditional Marketing? In an online world, we often forget that traditional marketing can also be efficient and beneficial to our advertising efforts. Traditional marketing services include elements from brand and image development, advertising and public relations, media buying to print, radio and television advertising as well as direct mail. 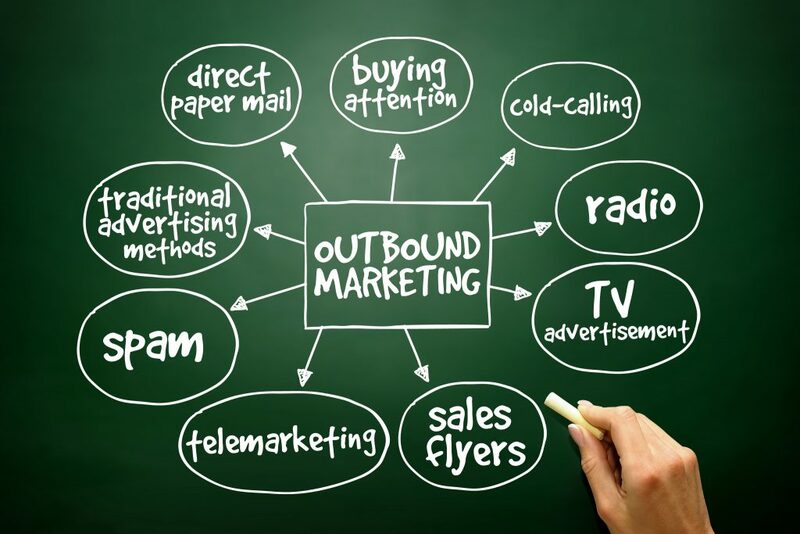 The purpose of these traditional marketing methods is to help engage your audience and integrate your company’s brand or message in a positive way that encourages a responsive connection with your consumers. If you require further information, please contact Isaacs Marketing Group for more information. There’s little doubt that technology has changed our lives, the way that we are influenced and how we influence others. But when it comes to marketing, it means more than doing the same old technique through the use of new tools. Social media marketing isn’t your grandmother’s marketing; it’s different from what most of us have traditionally learned about advertising. Social media marketing is not a replacement for other marketing tactics, and we highly recommend that you continue to do what has worked for you in the past. Traditional marketing activities, such as advertising in a newspaper, sending direct mail and attending networking events, are all still essential to your success. However, for most, social media marketing is now a critical component of an effective marketing strategy. In fact, social media marketing works best when combined with other marketing activities, especially email marketing. So if you haven’t implemented traditional marketing methods into your campaign, now is a great time to expand your resources. The ‘Four P’s’ refers to the four factors that a marketer has to consider before launching a product or offering a service. This marketing rule considers product, price, promotion and placement. First and foremost comes the product and its production and management. Second is the process of fixing a price affordable to both your customers and your company. Third is the promotion of the product, which includes advertising and branding, and finally the fourth is the placement or distribution of the product, its retailing and the process by which it reaches the customer. All four elements must be decided upon and well-planned before moving on to a product launch. Traditional marketing, unlike new marketing, is company-focused and product-based. It’s purpose is only to increase the visibility of the company and its brand. The message conveyed to the customer is company-controlled and motivated. This differs from new marketing, which is consumer-focused and attuned to consumer’s interests. The company becomes the active participant, while the consumer fades into the inactive and passive zone. If one dilutes the verbosity, marketing means “selling” a product. This is the prime purpose behind any kind of marketing. The “selling” is accelerated with the help of a properly chalked out plan, called marketing strategy. Whether you are looking for a comprehensive marketing solution or a single marketing tool to engage your audience, we can develop and implement marketing strategies that work. IMG’s ability to consolidate and integrate these services into one comprehensive solution sets us apart from our competition.